L&S has added a new stage to its QuickStage series. The QuickStage 100 was designed, planned and built by us. 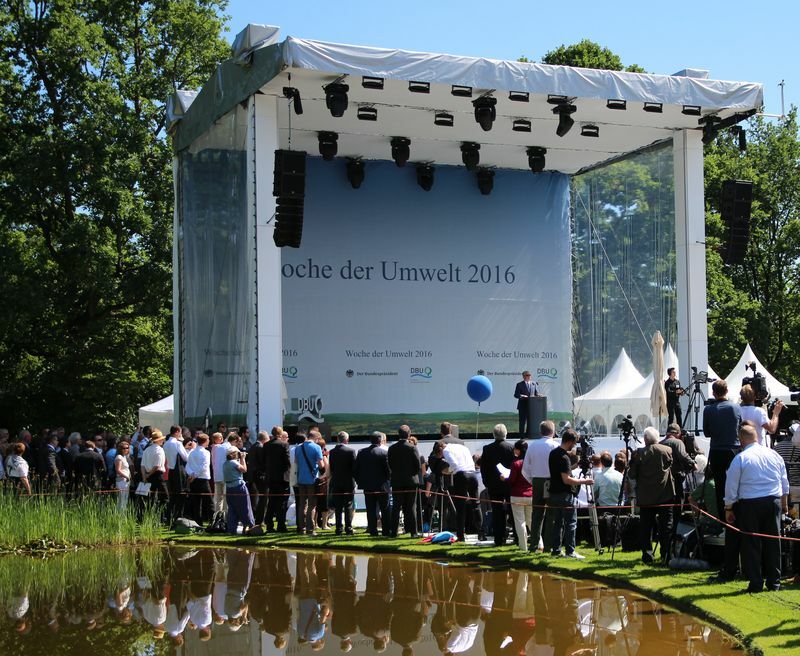 With a platform surface of 12 m x 8 m (w x d), this stage offers outstanding rain protection for its size, thanks to a generous canopy with an overhang of 2.70 m and tarps on all three sides. 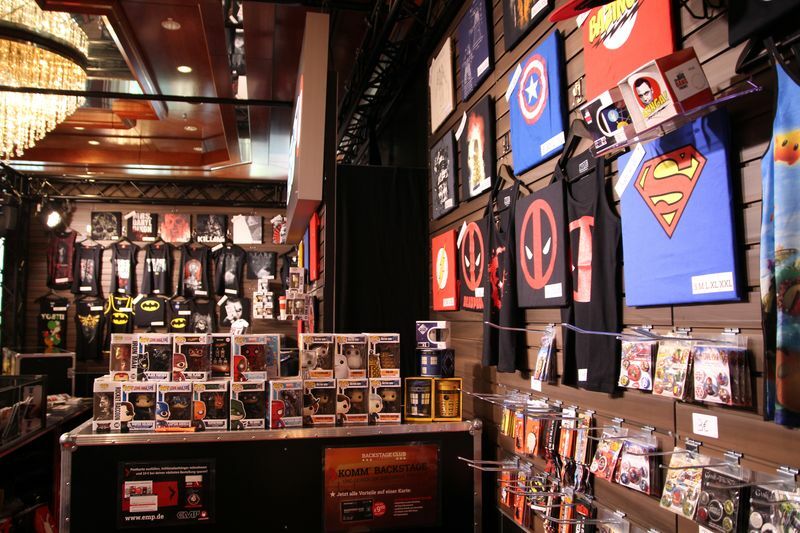 Stages in this size and price category often only use gauze covering and rarely have a canopy with overhang. 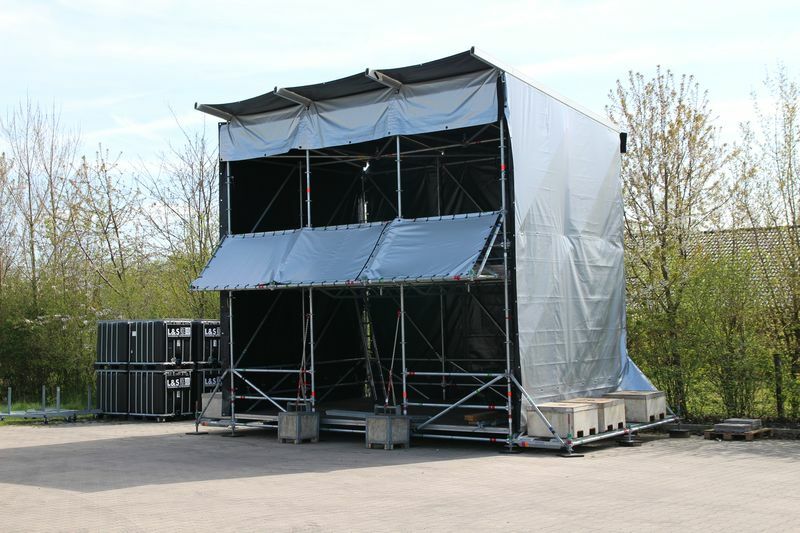 The platform height varies between 1.30 m and 1.80 m and is based on a Layher substructure. Roof loads of up to 8 tons are also remarkable. And the QuickStage 100 is an impressive sight: An 11 m roof and a 20 m stage front (with PA wings) provide proper performance space for artists and musicians. A variety of attachments can be added to the QuickStage 100, such as a side or rear platform, a front platform or loading ramps and docks. 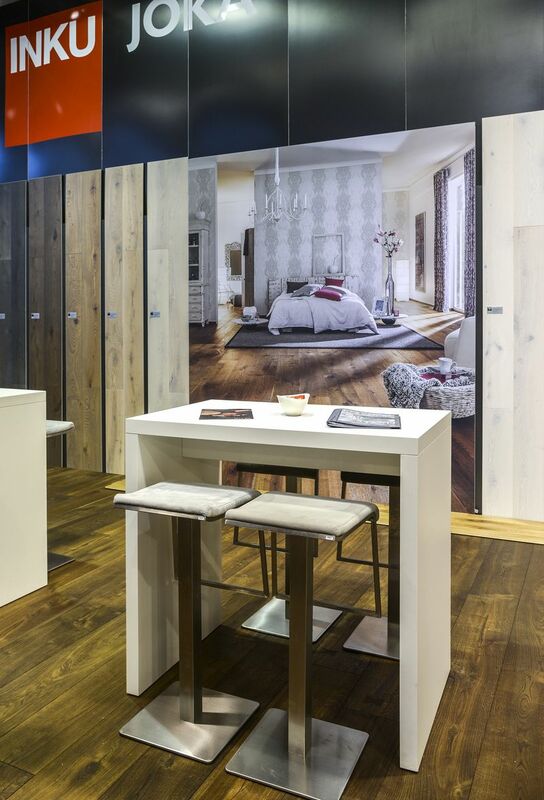 L&S completes the range of furniture with the exclusive barstool Lem. This was designed by the Japanese designers Shin and Tomoko Azumi for the Italian manufacturer lapalma. 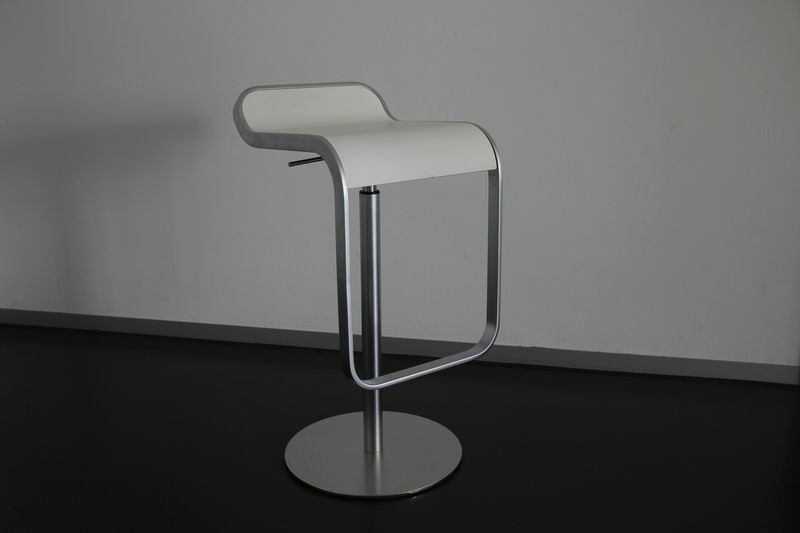 The barstool convinces with flowing lines and conveys a unique lightness. 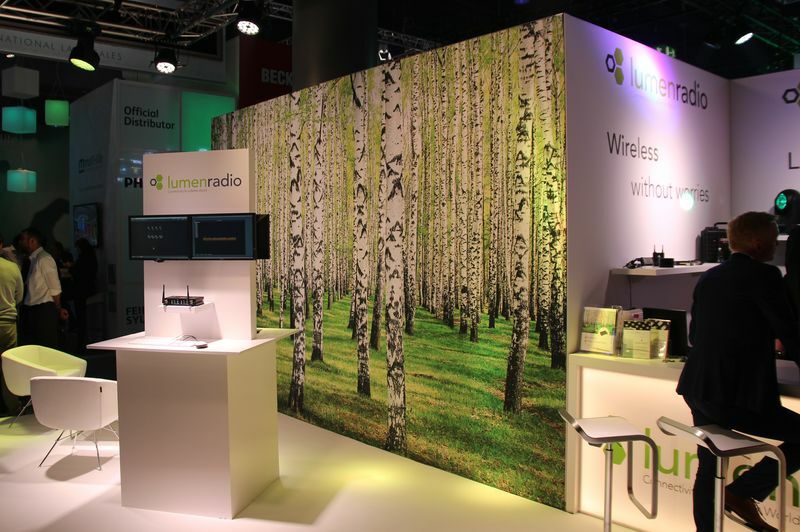 The design of Lem combines elegance and simplicity with user-friendliness, comfort and high stability. 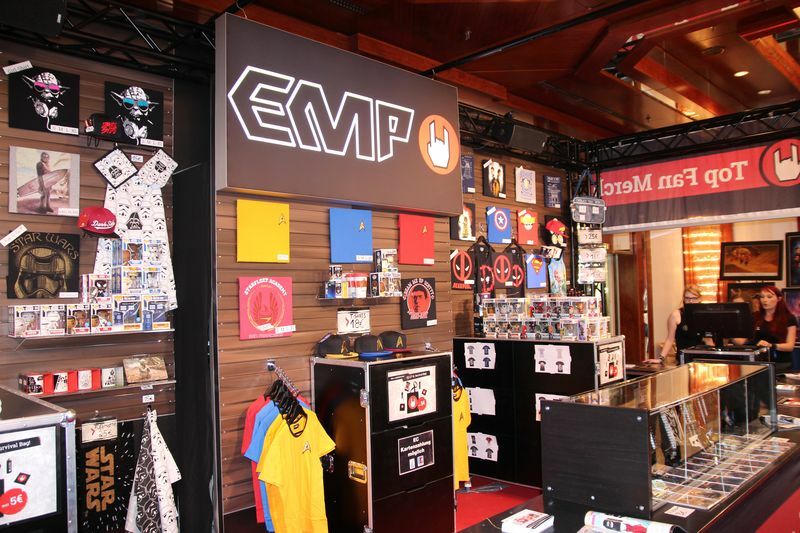 For the production of Lem, only high-quality materials are carefully processed to guarantee a special longevity. 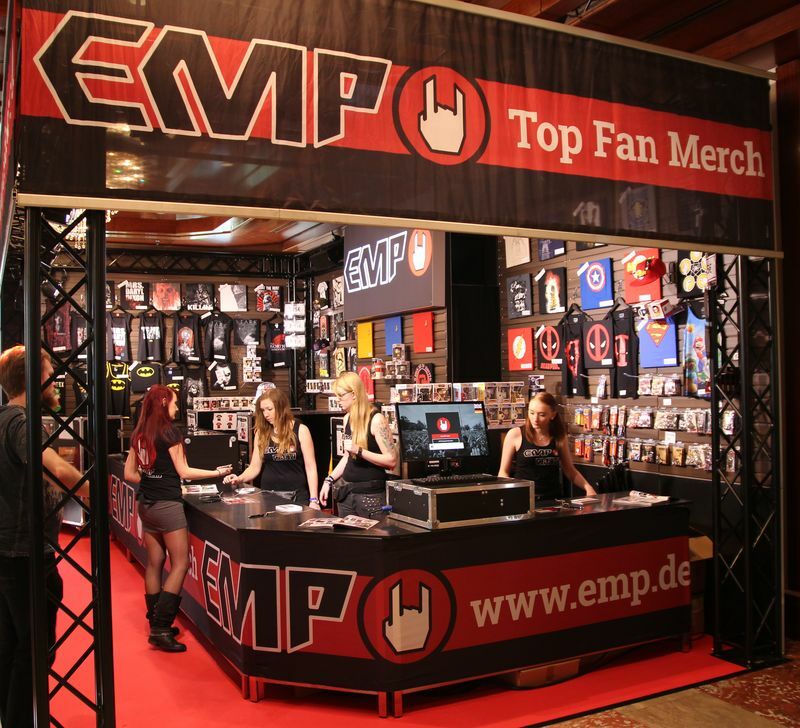 On April 9, 2016, the iFAN Festival took place in the Kreienbaum-Halle in Warendorf near Münster. 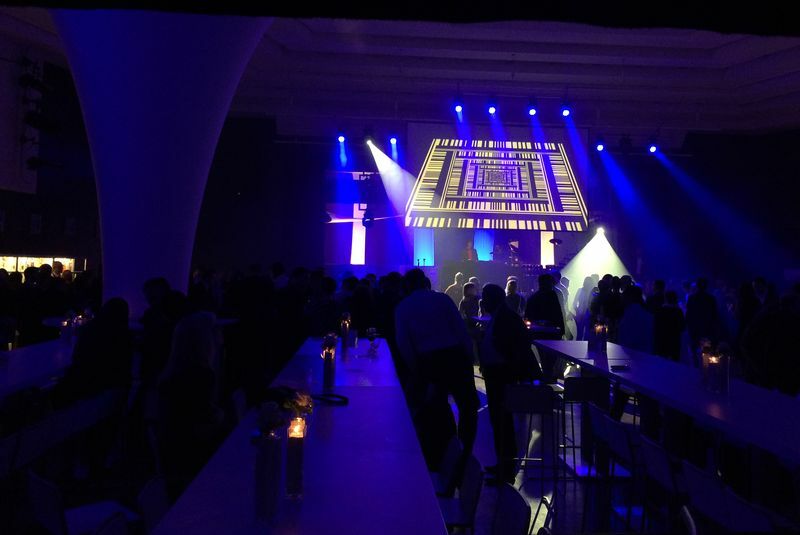 This festival premiere is an indoor music festival. The moderation of the evening was taken over by the fashion designer and blogger Victoria van Violence. 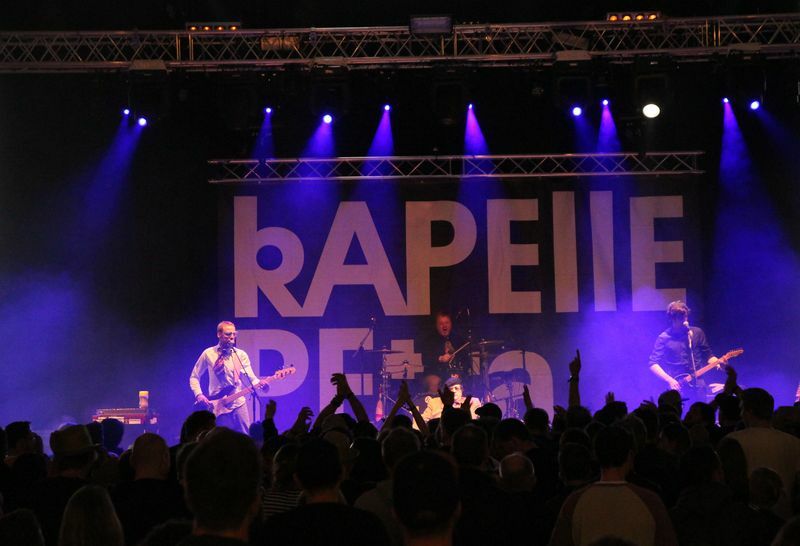 At 5:00 pm, the party started and among the headliner Prince Pi, there were Kapelle Petra, Radio Havanna, Arising, Itchy Poopzkid, and Abandon Hope around. 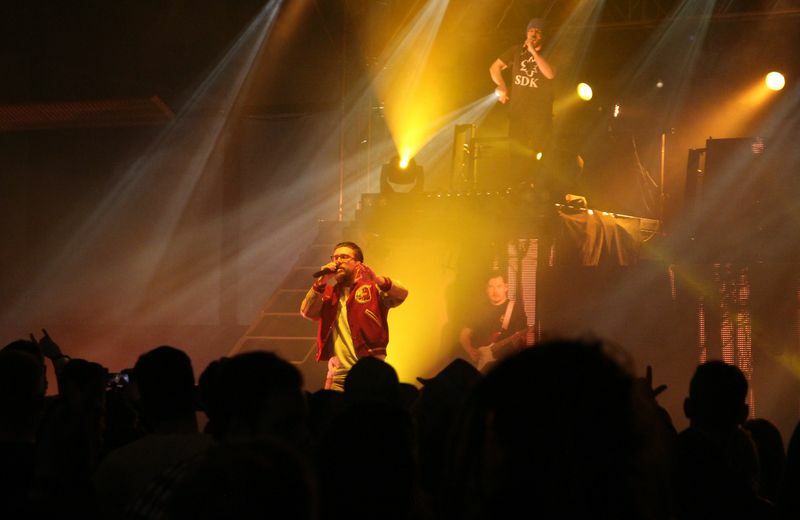 L&S supported the organizers with their expertise and offered a full service of stage construction, sound and lighting technology. The preparations lasted a year. The technicians put the different bands into scene as well as they provided the right sound. 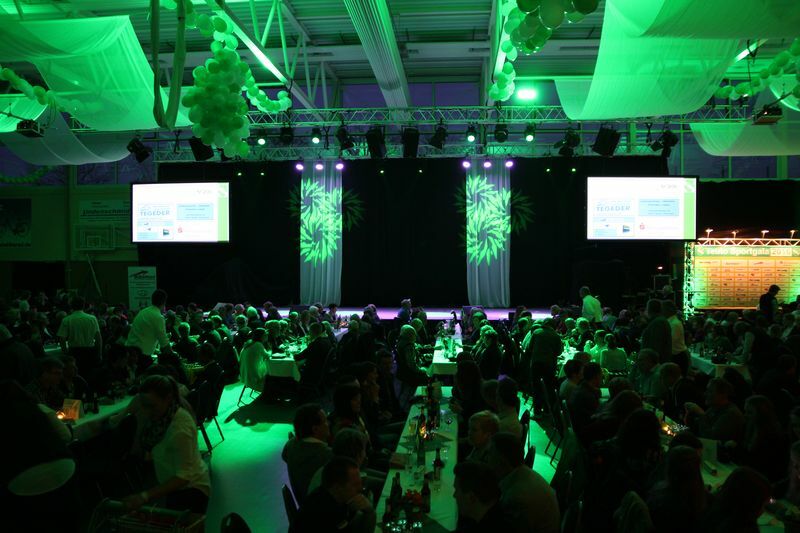 On March 19, 2016 the Riesenbecker Sportgala with 800 guests took place in the Grünen Halle. Over the years, the best athletes were not any more only honored with a small accompanying program but with a variety evening with high-profile artists. Every two years, the team of the tennis department of the SV Teuto Riesenbeck is organizing this evening and the people from this department have been working with us for a long time. This year, the Helene Fischer double “Viktoria” performed a show and this was the highlight. She really got things going at the following party. 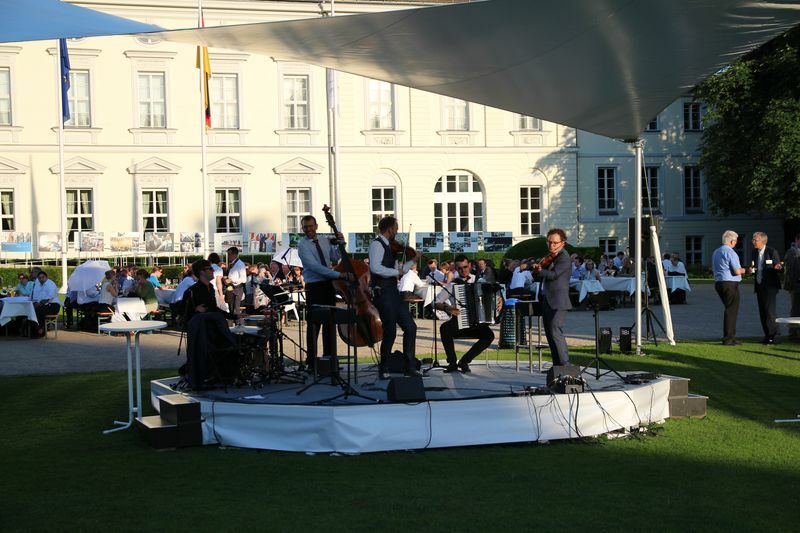 It was the first time that the party was accompanied by a live band. “Starlight Excess” provided a great one. We sponsor this outstanding achievement of our home sports club and honor the remarkable achievement of the voluntary commitment. 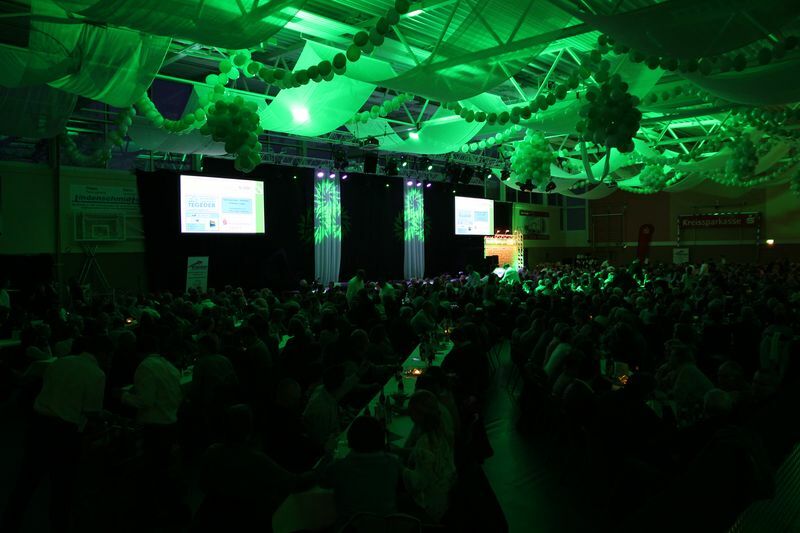 L & S was responsible, for the fifth time, for the technical management of the sales annual convention of apetito AG, which takes place every two years. 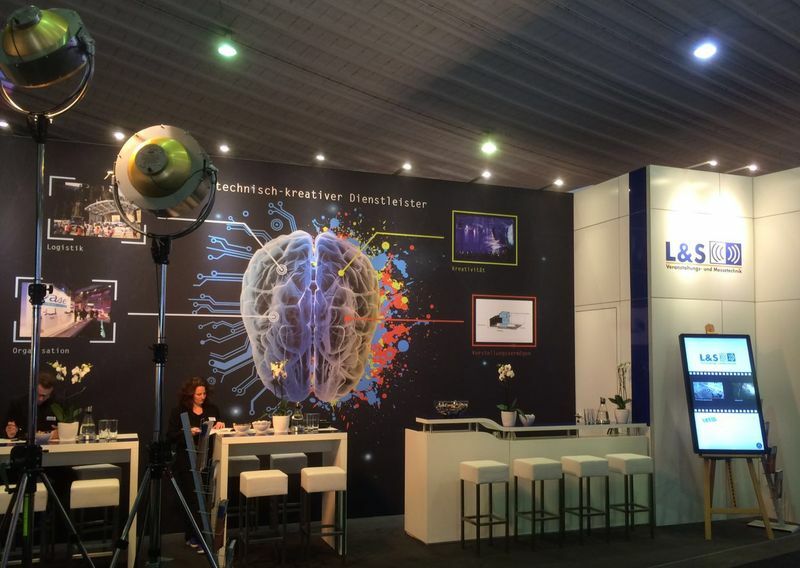 This year, the lectures took place at the Cinetech Erlebiskino in Rheine, the evening event again in the Stadthalle in Rheine, Germany. 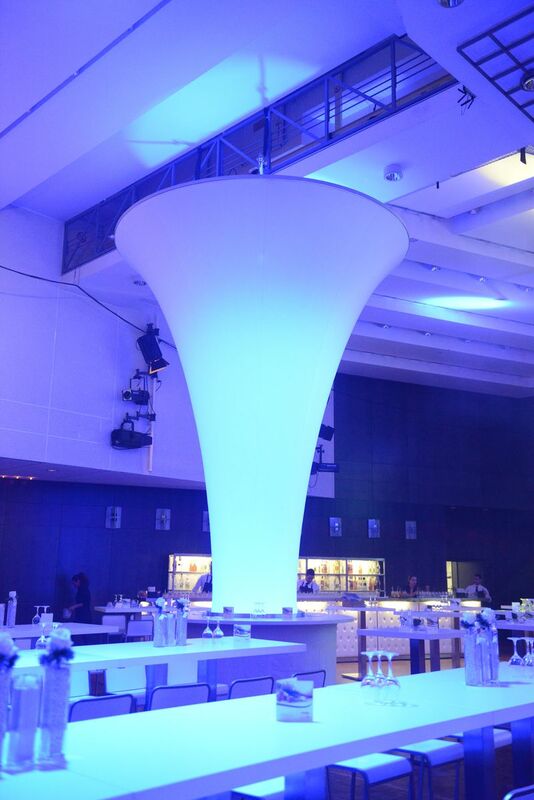 To create a pleasant ambiance in the Stadthalle for the evening event, they set up two large funnels of hms easy stretch, which could also be used as high tables. 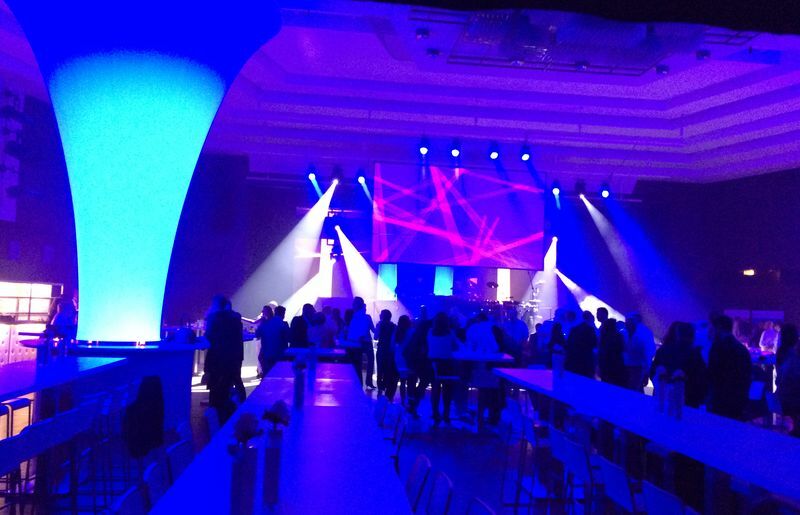 For the first time, a lounge area was created behind the stage. The guests were using this for conversation in a quiet atmosphere. 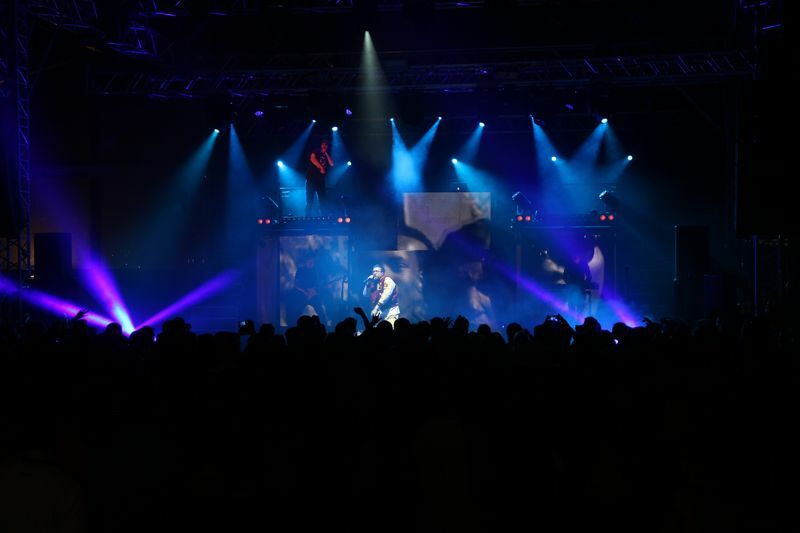 In order to put the band in the limelight, the technicians provided the appropriate stage effects with an elaborate video technology. The sound technology supported the good sound of the live band. 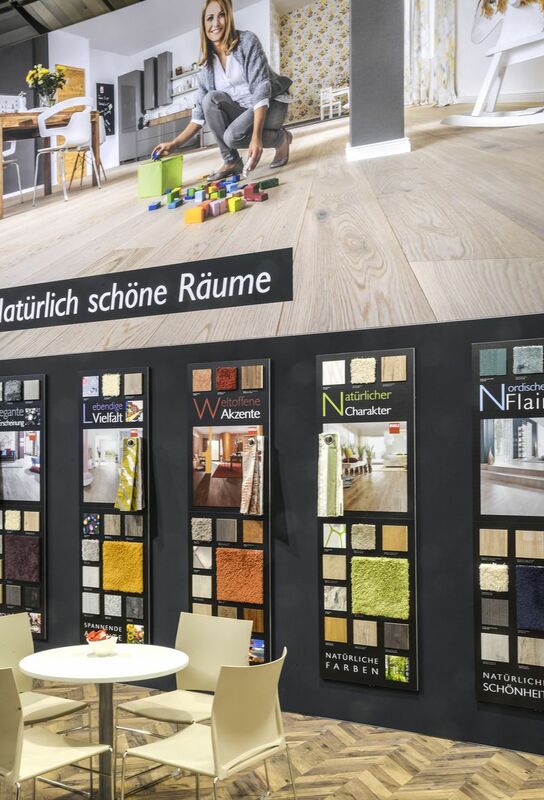 The CASA * is the international trade fair for creative living, furnishing and lifestyle in Austria. 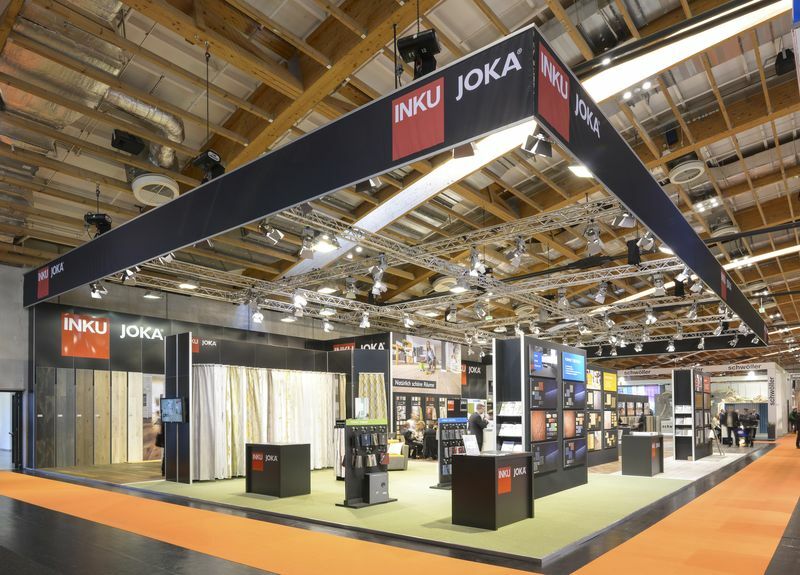 A mandatory date for interior designers, furnishing consultants, floorer, upholsters and saddlers , carpentries, architects, furniture and furnishing houses, designers, hotel furnishers, contractors, technical offices and retailers of bedding, curtains and decorative materials in and around Salzburg. The CASA * is the pulser and market barometer for interior design and residential design. Competencies are shown here and new standards are set for design and functionality. Experience the innovations and trends of the coming season. 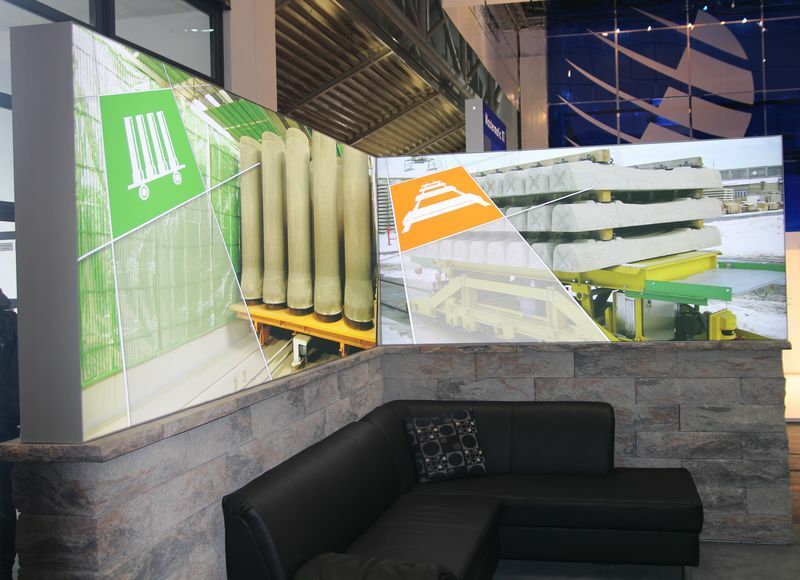 L & S conceptualized and realized the first time for the customer INKU Jordan GmbH & Co. KG on the CASA * an exhibition stand. A generous traverse system was built above this. 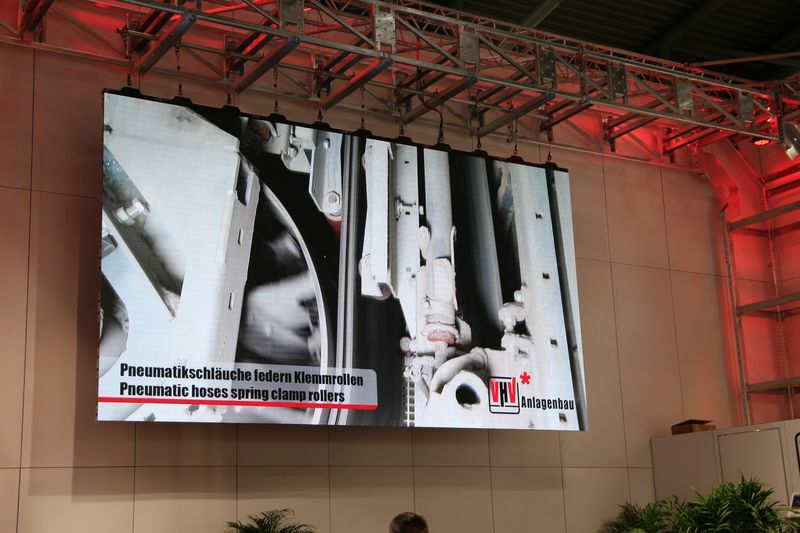 A complex lighting was installed for a professional product presentation. 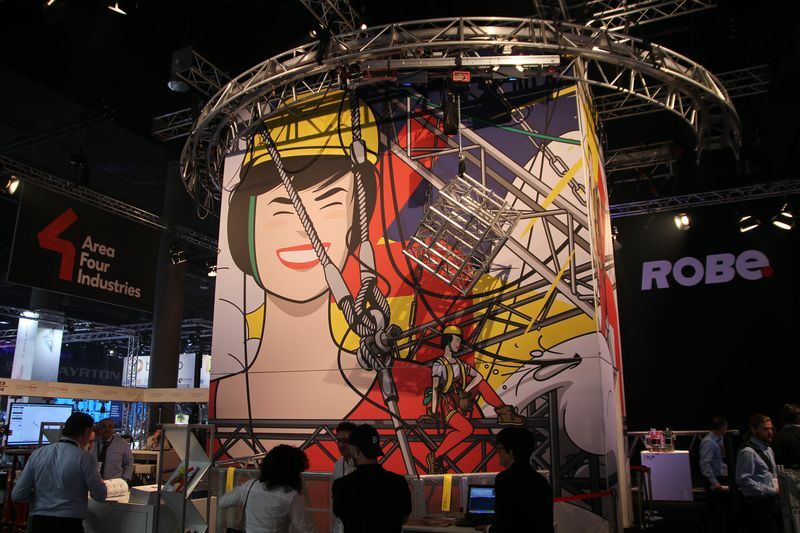 They used the Aluvision exhibition system, which was covered with textile. This gave the whole thing an ingenious look. 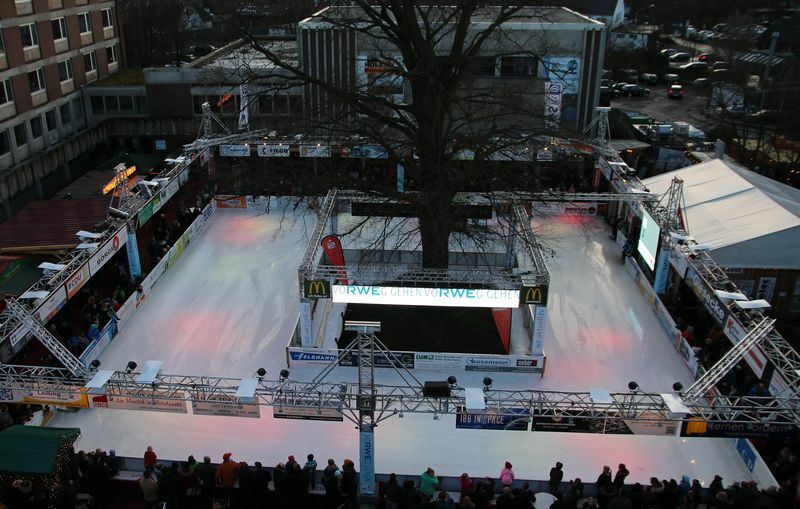 L&S has been supporting the event “Ibb on Ice” for more than 10 years and is successfully cooperating with the Ibbenbürener Stadtmarketing. 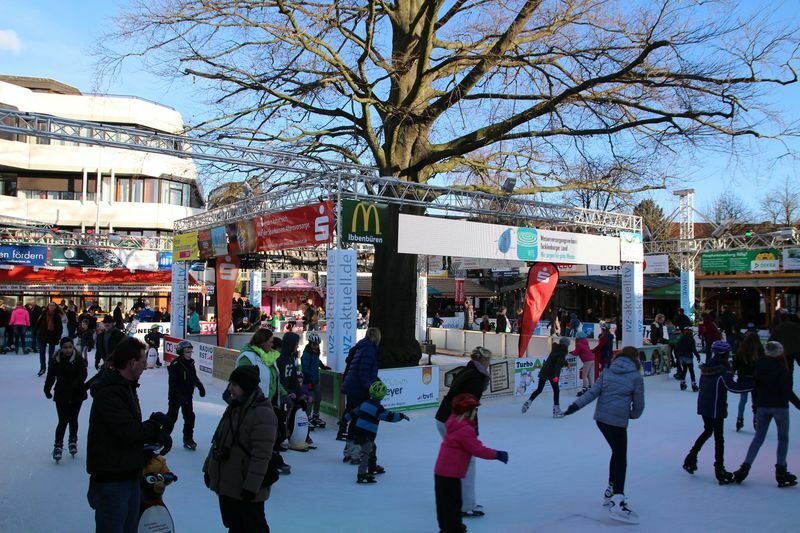 The new challenge this year was to change the location from the Neumarkt to the southern inner city, to the Rathausplatz. The traverse construction had to be adapted to the local conditions and the lighting had to be re-conceptualized. 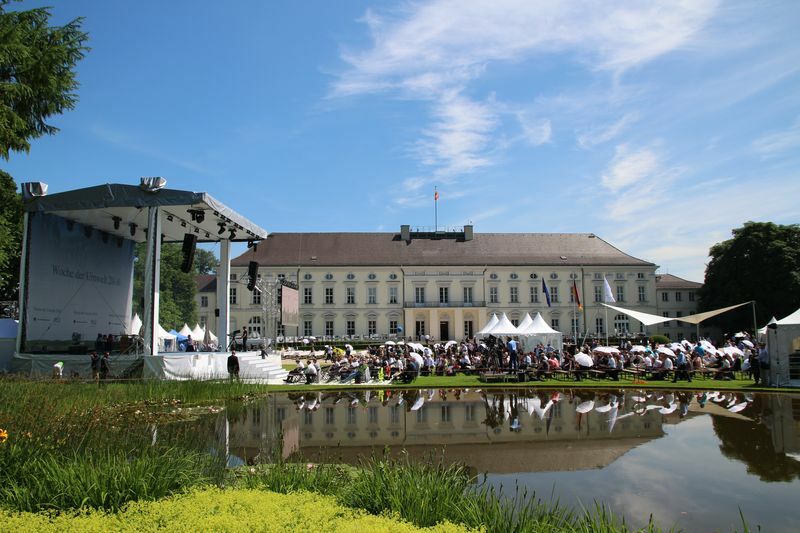 We ensured the highest possible noise protection for the residents of the houses around the Rathausplatz. 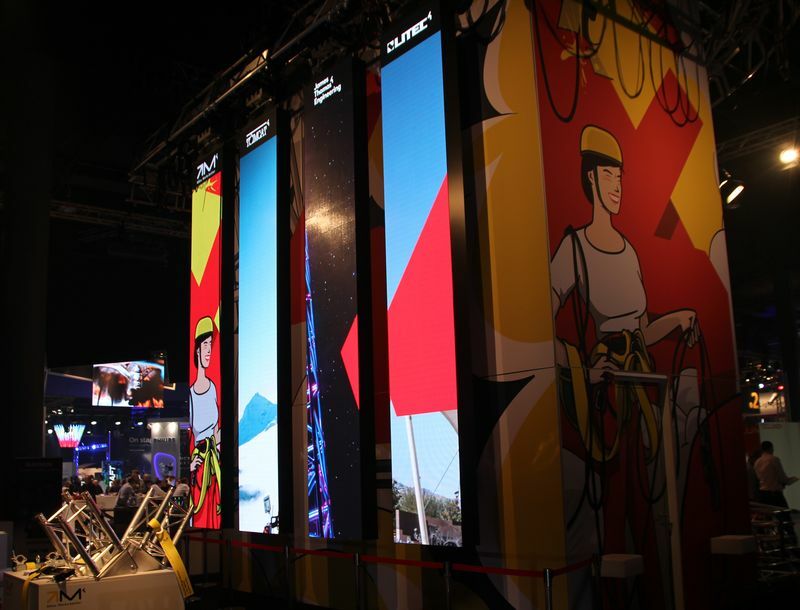 Another new thing was the LED perimeter advertising, as you can find it in soccer stadiums. This enabled the sponsors to be presented in an up to date manner. 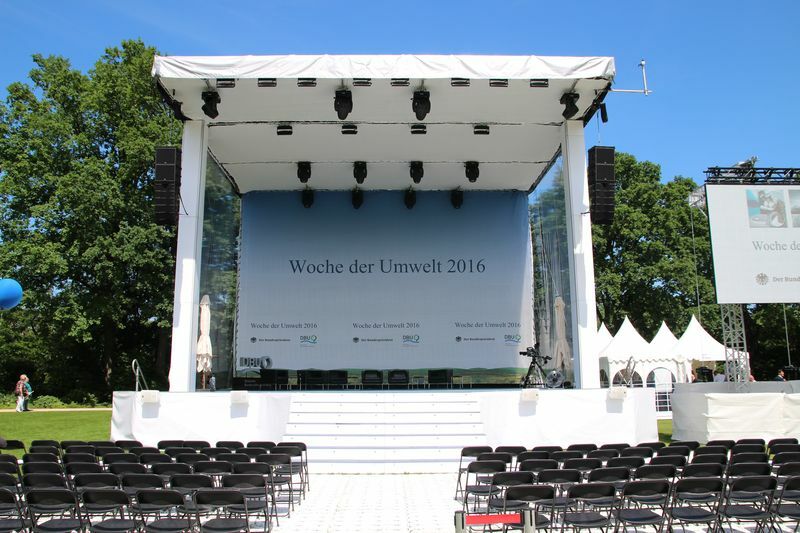 On January 20 and 21, 2016, the BEST OF EVENTS INTERNATIONAL took place in Dortmund, focusing on the topics of economic communication, live marketing, event services and congress. 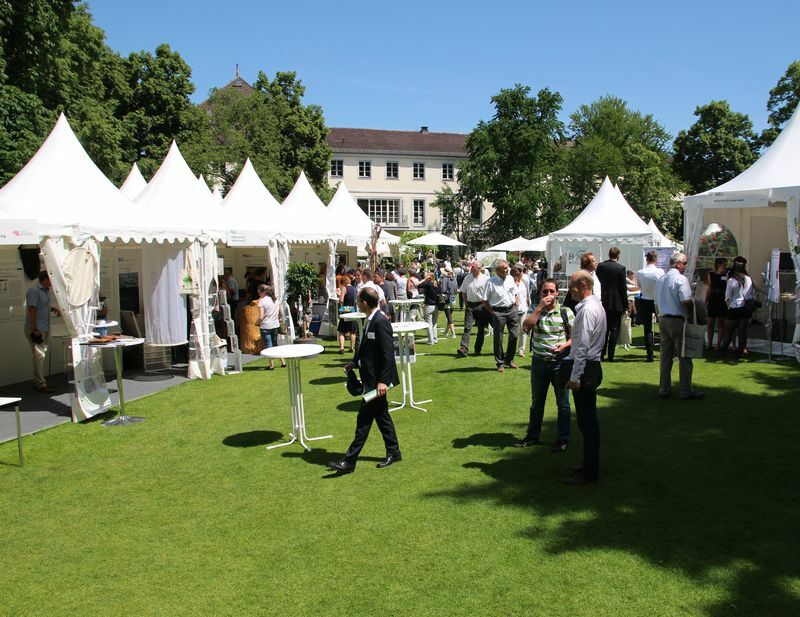 The trade fair is the leading meeting place for the event industry. 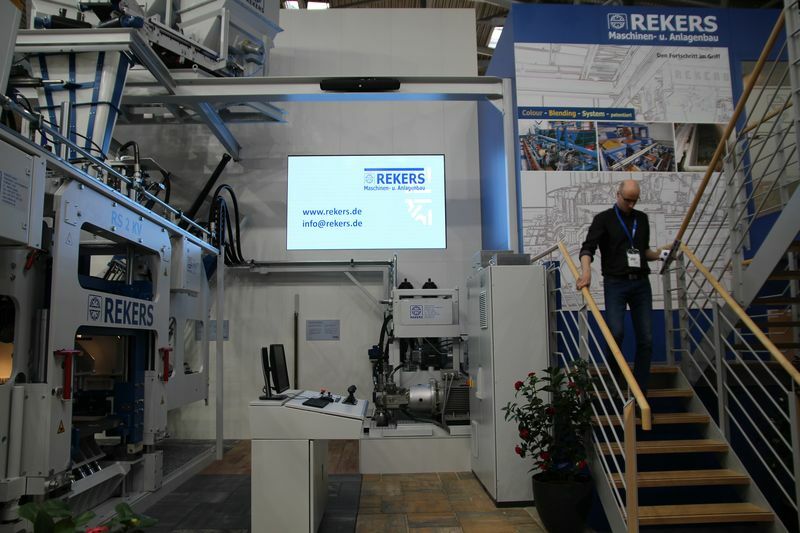 More than 400 exhibitors from the event industry presented themselves at the Westfalenhallen Dortmund. 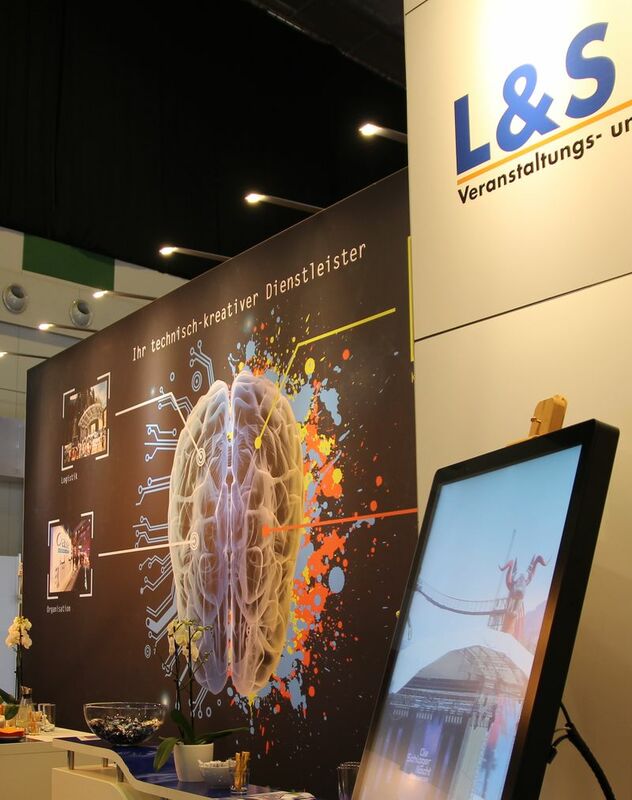 Already for the fourth time, L&S took place as an exhibitor and used this branch meeting to establish new contacts and to maintain existing contacts. 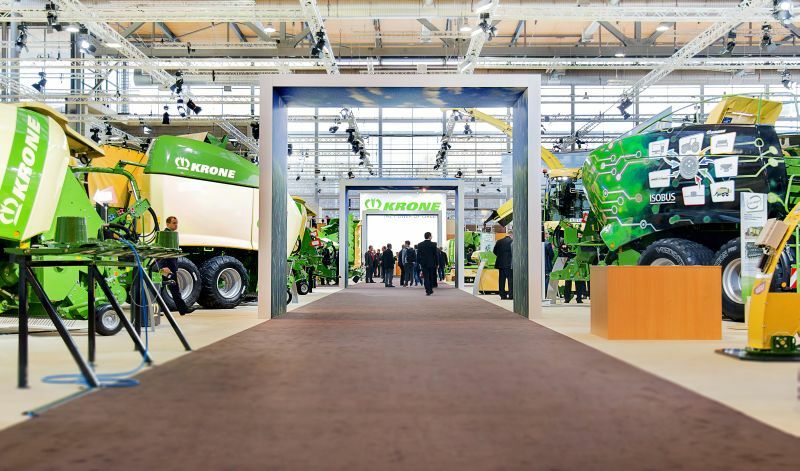 The Maschinenfabrik Bernard Krone GmbH looks back on more than one hundred years of history as a family-run company based in Spelle, Emsland. 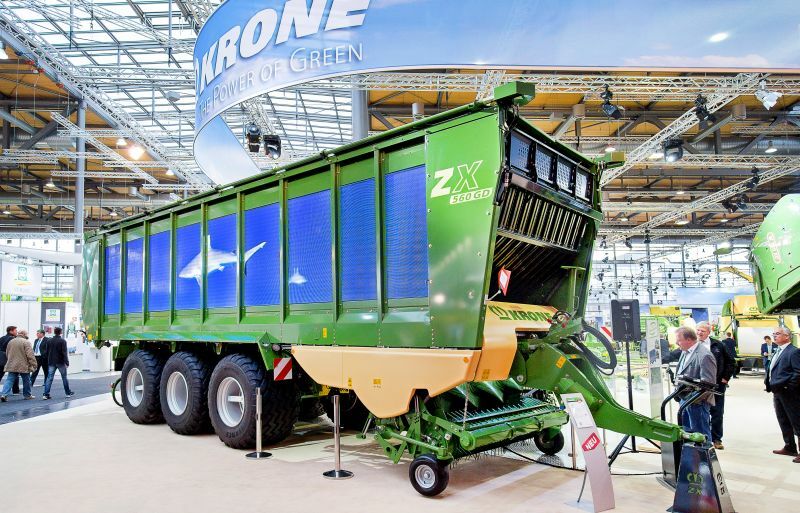 The company manufactures agricultural machines in the highest quality and with innovative know-how. 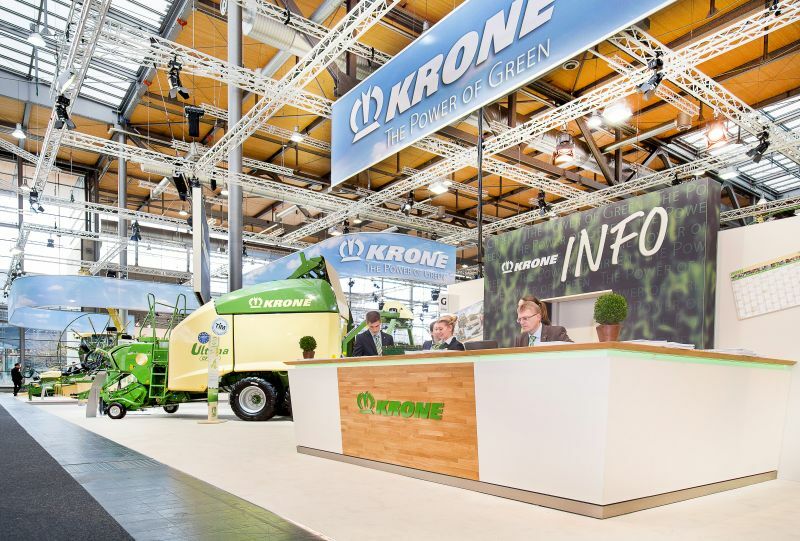 Krone is one of the leading manufacturers in Germany and currently it is the market leader concerning disc mowers and round balers. 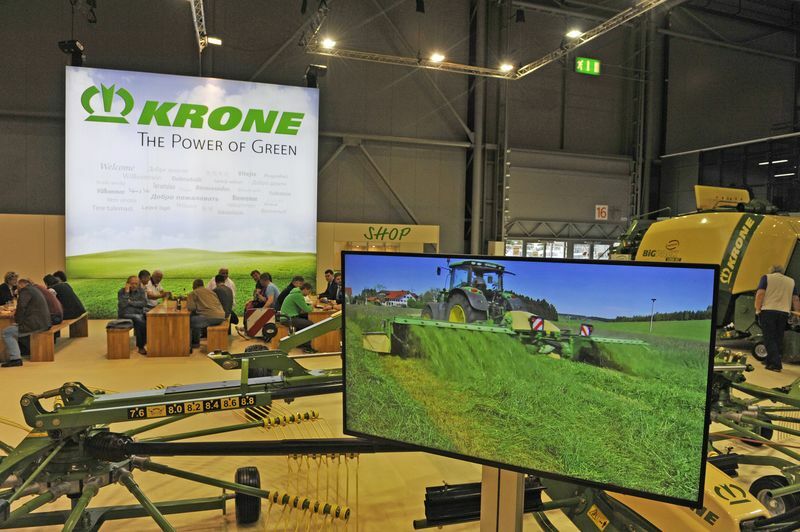 From November 8 to 14, the Bernhard Krone GmbH presented their innovations at the world’s largest agricultural engineering fair, the agritechnica, in Hanover.